Microwave the potato until cooked; cool , peel and chop into small pieces. 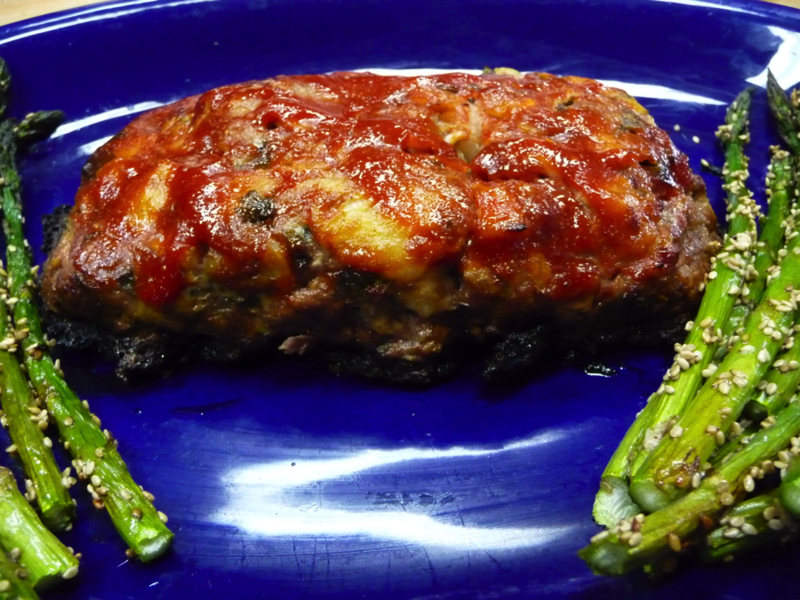 The meatloaf can also be baked in a loaf pan in the oven; it will take about 45 minutes to an hour or until an instant read thermometer registers an internal temperature of 160F. I still cant watch Ciao Italia here in Virginia FIOS& PBS just doesnt have it lisited can you help to get the show on here?